Time in the game is short; Jesus gives us the ball and asks us to run with it. 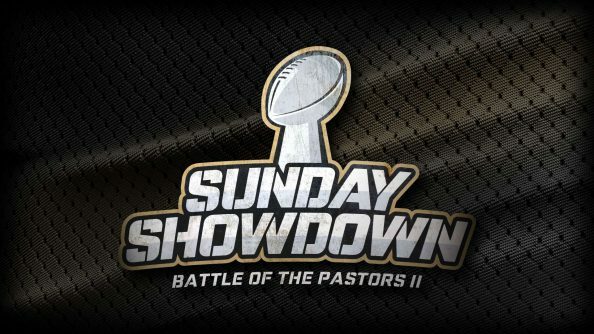 This weekend we enjoyed the rematch between Pastor Chris and Pastor Zac as they rallied us to understand the importance of keeping the end of the game and the scoreboard in mind as we share the good news of Jesus Christ. As believers, we have been given the best gift ever, the gift of salvation. We want to share this gift with others! We are on the winning team! Jesus, under the pressure of the sin of the world, delivered us with a perfect winning pass. All He asks us to do is take the ball and run with it—to share the gospel and bear good fruit for the kingdom. We need to put the “GO” back in GOspel! 1. Read John 15:15. According to this passage, what is a believer’s relationship to Jesus? What does that mean to you as you consider the tasks the Lord gives to us? 2. Read John 15:1-8. Jesus used the picture of the vine to impress upon His disciples His identity as well as help them understand what it means to be united to Him. What does this passage teach you about the life of a Christ follower? How does it help or challenge you? 3. What does it mean to “remain in Christ”? 4. In what areas of your life are you bearing fruit? Where are you lacking? See also John 15:16. 5. Read John 14:15 and Matthew 28:18-20. With these verses in mind, is sharing the gospel optional for a believer? What fears will you ask God to help you overcome so that you may obey Him? Is your fear of rejection greater than your fear of the Lord? For deeper study, as an alternative to the questions above, read John 15:1-17 and use the Discovery Bible Method to explore the believer’s relationship to Jesus. This week, our focus was on how Christ’s victory on the cross made it possible for His faithful followers to receive the gift of salvation. In small groups of 2 or 3 discuss how being a recipient of this indescribable gift motivates and encourages you to share this message of hope with others—to take the ball and run with it. How can you guard against taking this gift for granted? 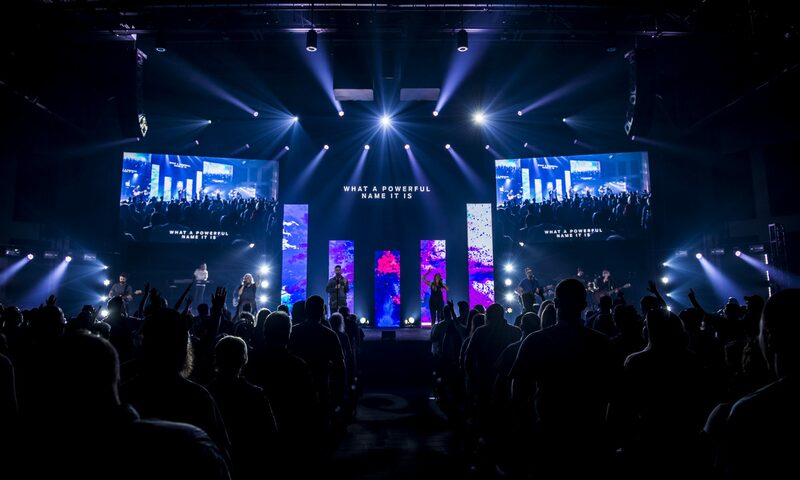 Engaging at Faith Promise: Prayerfully explore ways your group can collectively reach out and serve our sponsored missions either on a trip or locally. See https://faithpromise.org/missions or https://faithpromise.org/love-local. Engaging in Community: Discuss how your group can take God’s message of grace into places filled with despair. Where has God strategically placed you to share the Bible’s truth? Engaging the World: Pray as a group that the news of Jesus will penetrate even the darkest places in our world. Pray especially for our Faith Promise missionaries. “How beautiful are the feet of those who bring good news!” See Romans 10:15 and Isaiah 52:7. Will you ask God for the strength and courage to overcome any obstacle to sharing the good news of Jesus Christ? This is our highest calling! 1. We are His friends. 2. The believer can do nothing apart from Jesus, our sustainer. We are ”in Christ”. We have a living connection to Him and other believers. We are to remain in Him to bear much fruit. 3. To “remain in Christ” means to live by Him, lean on Him, listen to Him, follow Him, depend on Him, think His thoughts, etc. Hello There. I discovered your blog using msn. This is a very well written article. I will be sure to bookmark it and return to read more of your useful information. Thank you for the post. I will definitely comeback. 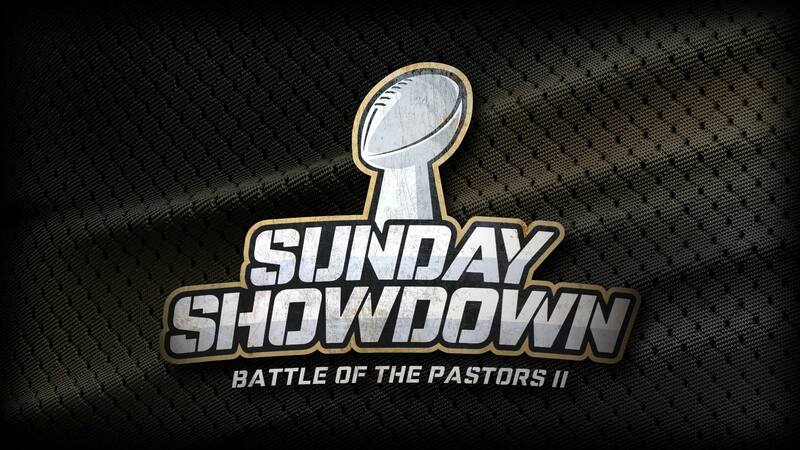 Previous PostPrevious Sunday Showdown This Weekend!